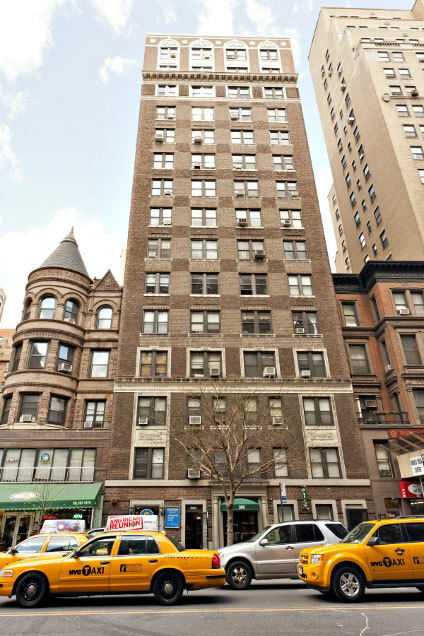 269 West 72nd Street is a pre-war cooperative building built in 1924. The building has 58 units and 16 stories. Please upload letters from banks and other financial institutions verifying the balance of accounts, loans etc. Please upload list of assets with supporting documents. Please upload three (3) original Recognition Agreements. Please upload employment verification letter stating position, salary, length of employment. If self-employed, please upload a letter from CPA stating same. Please upload three (3) personal reference letters written on professional or personal letterhead. Please upload a reference letter from present landlord or managing agent. If you own a single family home, upload letter from CPA stating same. Please upload income tax returns for the most recent year. Please upload letters from brokers verifying stocks and securities listed. Please upload letter from banks and other financial institutions verifying stocks and securities listed. Please upload Employment Verification Letter stating position, salary, and length of employment. If self-employed, please upload a letter from CPA stating same. Please upload a letter from the landlord or managing agent. If you own a single family home, please upload a letter stating same.